I have entered in this Etsy BeadWeavers June Challenge! So, Vote for “ME” if you feel that mine is the best. I’m number 10!! 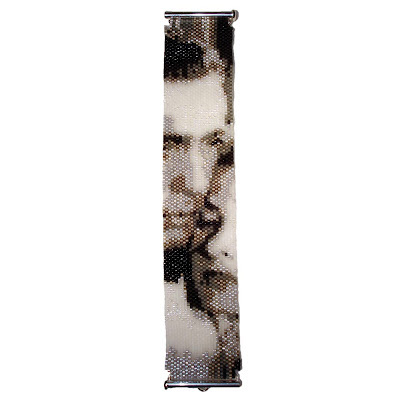 Casablanca Photo Ribbon Bracelet.